This Sterling Silver Necklace is Only sold by Us. You can't find it in any store. 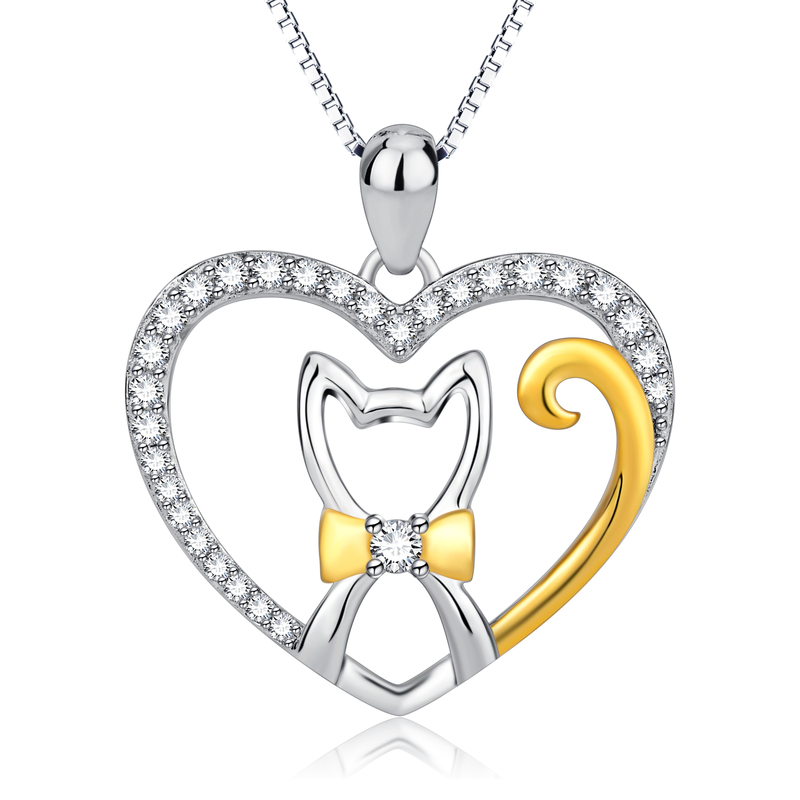 The sparkling designed necklace was made for cat lovers or owners. We highly recommend it as the best cat lovers' Gift idea this Season. Cat Gifts means alot to us. It is our guarantee that you and your beloved one will surely love this special necklace. Delivery: Due to high demand for this product, Please expect 5-15 days for local US and 7-20 days for international Orders. We Accept both PayPal and PesaPal Global Payment. You can pay by your credit Cards through both gateways. For PayPal ( Paying by Credit Card), Choose Paying as A 'GUEST'. PesaPal is straight forward. Click 'BUY NOW' above to Place Your Order Before this Offer is Gone For Good!